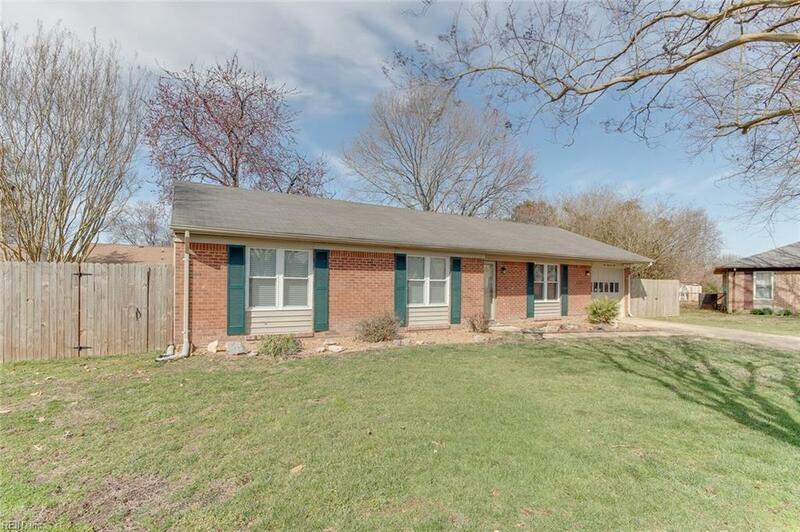 2005 Steinem Ct, Virginia Beach, VA 23464 (#10244596) :: Abbitt Realty Co.
Come see this well kept 3 bedroom 2 bathroom home in a well established neighborhood. 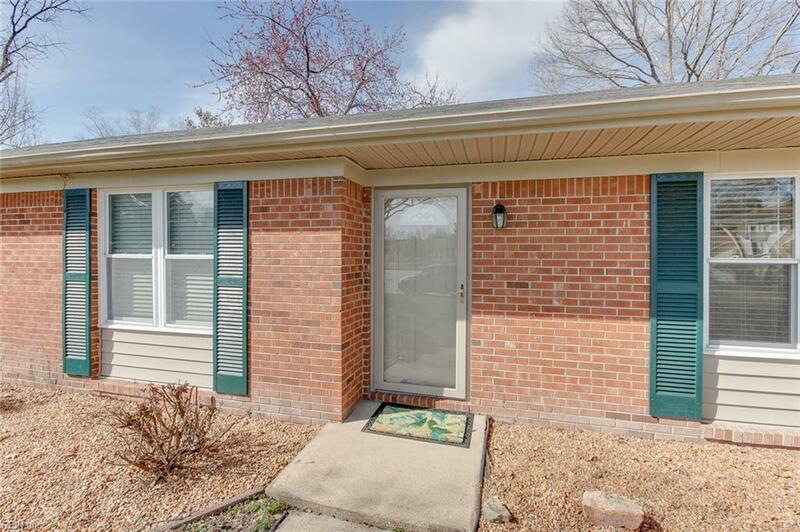 You'll feel likeyou're home the minute you you pull up to this charming brick ranch located on a cul-de-sac. Enjoy anupdated kitchen and bathrooms, newer windows and brand new heat pump. 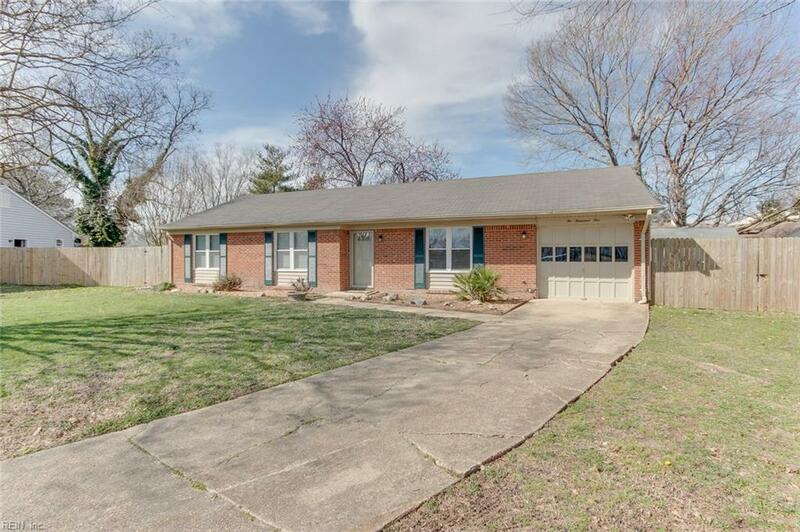 Light, bright paintthroughout, neutral flooring and attention to detail make this home move in ready. Crisp wainscoting, allwhite outlet/switch covers, six panel doors, updated lighting - everything is done! The spacious kitchenopens into the vaulted living room, compete with a fireplace and views to the large deck outside, perfectfor entertaining. The backyard is big and the side yard has space for boat or RV parking. Amenities includea dedicated laundry room, one car garage, large shed, and newer privacy fence. 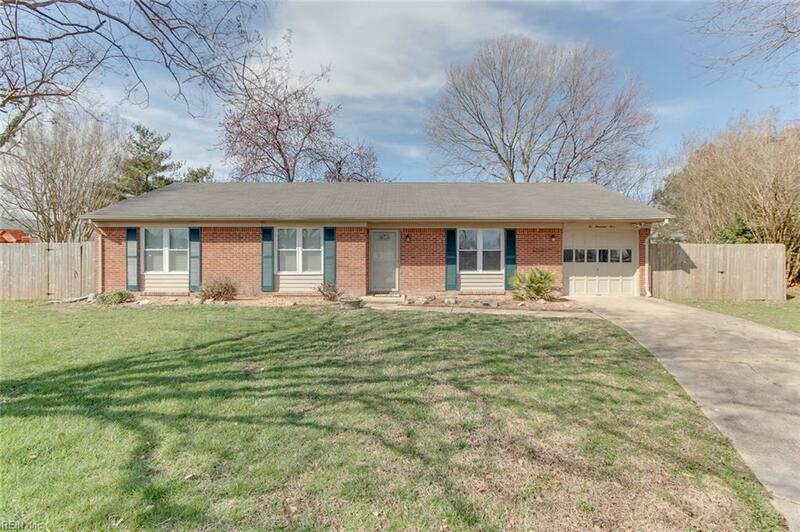 Don't miss out - this homehas it all.